Welcome To Your Best Health. We at Lucky Tiger Acupuncture take your health and wellness to heart. 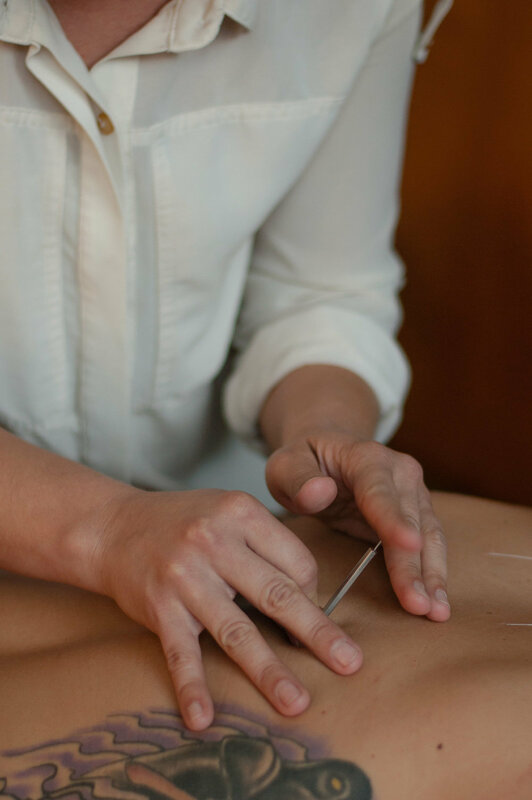 We combine the ancient art of painless Japanese Meridian Therapy style of Acupuncture, herbal therapy and modern medical techniques to help you achieve your best version of health. What is acupuncture and Meridian Therapy? How does it work?